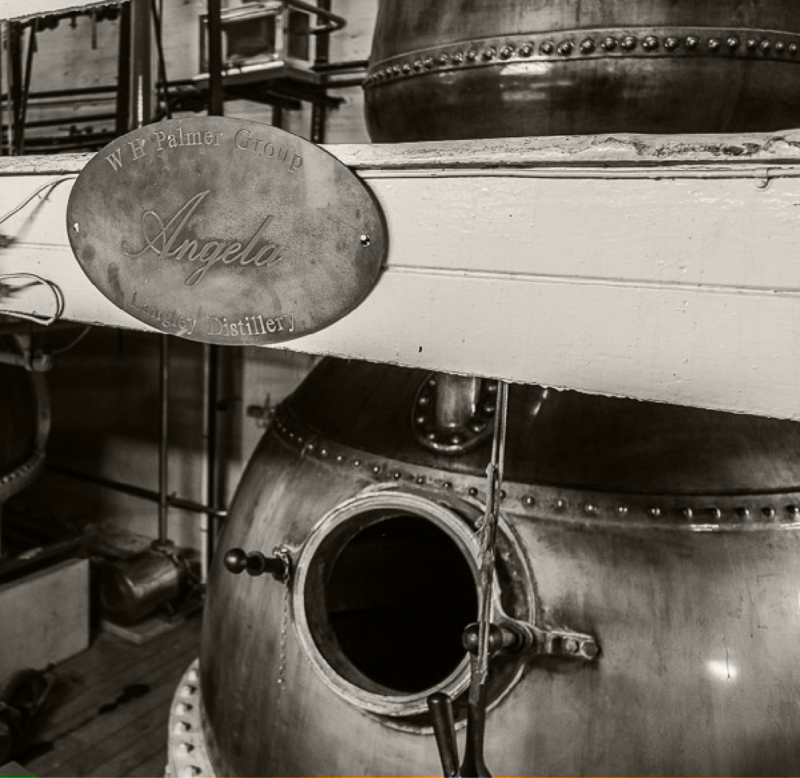 Angela (our still) was built in 1903 and is one of seven copper stills at our Langley Distillery, all of which are named after instrumental women in the company’s history. 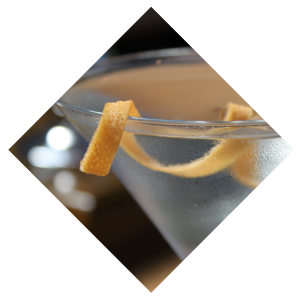 Palmers gin is a modern classic. 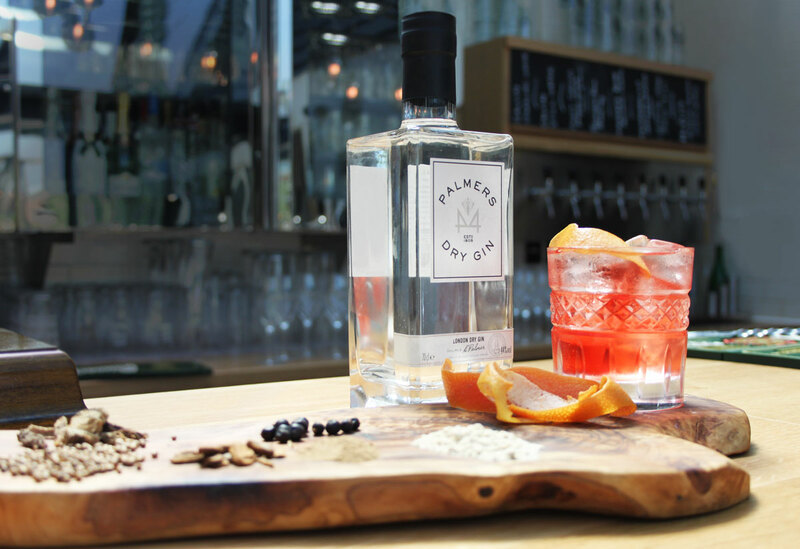 Created from an original 300 year old recipe, the Palmer family added a contemporary twist – introducing grapefruit peel to compliment the pine and earth tones from the juniper and angelica botanicals. Hand crafted in small batches, our gin is lovingly overseen by our distillers and family members, ensuring an uncompromising quality. Our dedicated team know the exact point at which this antique still will begin producing the ‘heart of the spirit’ during distillation and carefully ensure that only the best vapours are turned into Palmers London Dry Gin, with a passion inherited from Angela. 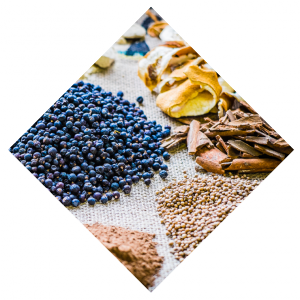 The key to London Dry Gin distillation is the expert skills and finest ingredients. 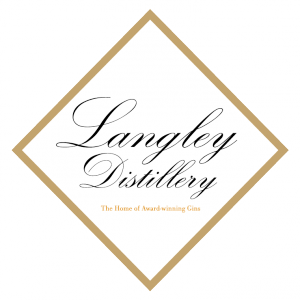 Visit Langley Distillery to find out more.